Proper Hunt: Exciting News // Sadie + Stella Feature! Exciting News // Sadie + Stella Feature! Happy Wednesday everyone! Today, I have some very, very exciting news. Lindsay, from Sadie + Stella, asked me to share with her readers my favorite room that I've ever designed/decorated. I was and am so honored to be over there today sharing Cora's nursery, so please show her some love and head on over there to check it out! 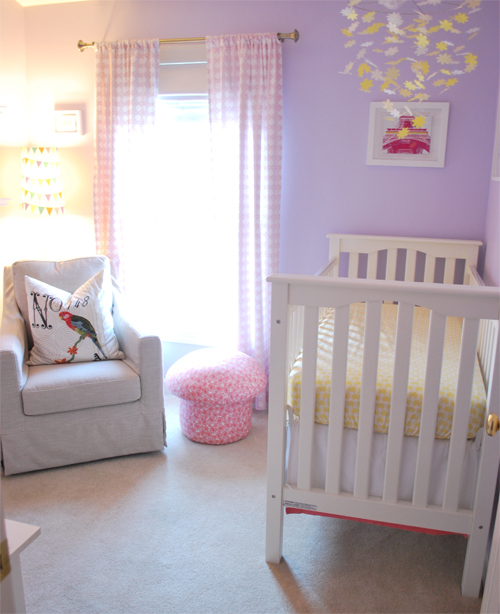 I know I've shared with you all her nursery already, but this time I've really gone a little deeper with the details. And if you ever wanted to know where I got certain pieces from her room, there's a Source List to let you know where to find it! A huuuuge thanks to Lindsay for having me over at Sadie + Stella today!